Finally, it’s here! 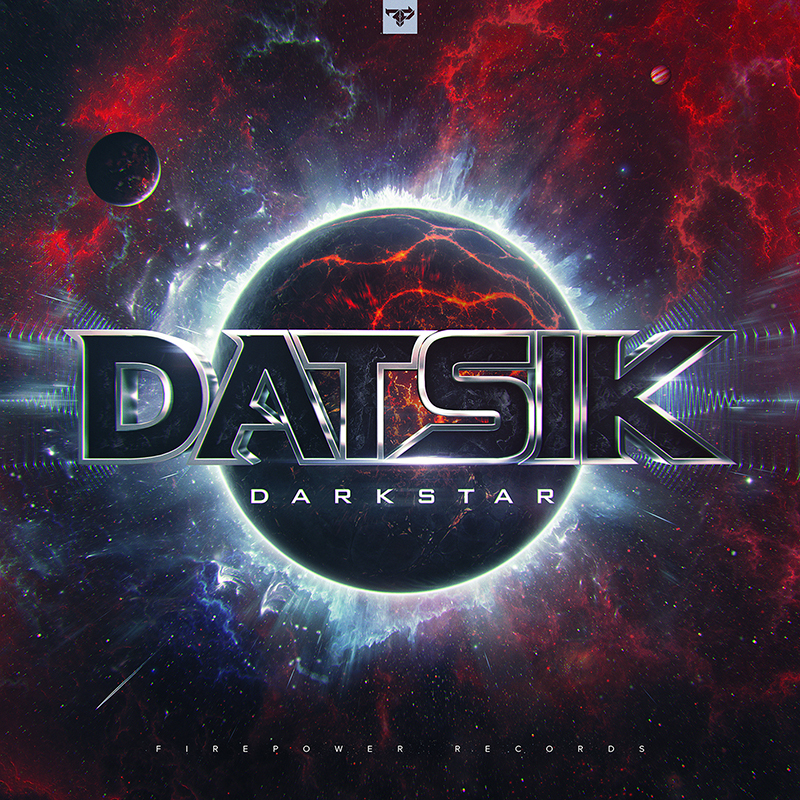 Datsik has been a busy man lately with his work as Ephwurd and his touring schedule, but that hasn’t stopped him from hitting the studio to make some heavy Dubstep. And when I say heavy, it’s really heavy. Each of the songs have drops heavy enough to potentially break your subs (with the exception of the final one, a foray into Future Bass), and so if you’re a Dubstep lover this will take you back a few years to the good old days of 2010-2011, when the genre reigned supreme. Pick one song, any song, and prepare to get your ears blown out – just do it!